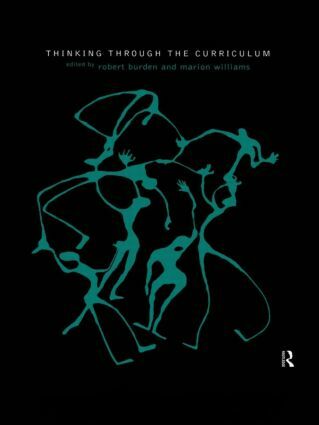 This book tackles the contentious issue of whether and how thinking should be taught in schools. It explores how best to help children become effective thinkers and learners. The book also examines whether there is one set of underlying cognitive skills and strategies which can be applied across all the curriculum subjects and beyond. Its main thrust, however, is a detailed examination of approaches to developing cognitive skills which are specific to the National Curriculum. The book provides chapters from both generalists and subject specialists to illustrate how teachers in different subject areas can benefit from taking a cognitive approach to their subject. It will give teachers a clear understanding of different approaches to teaching thinking and how these fit together.